Freedom is a bespoke online ordering system and so much more… With its primary function to help support you and your business. Using Freedom will help take all the hassle away from getting a quote or placing an order, giving you the time and freedom to focus on the areas of your business that matter. 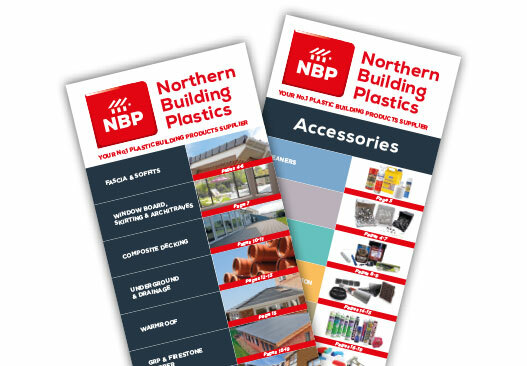 At NBP, it is our mission to bring you quality materials, delivered direct to site, at competitive prices. As we are considered the experts in low maintenance building plastics, we are proud in our high level of support, helping businesses to maintain profitability, receiving what you want, when you want it, ensuring your customers are completely satisfied. As a Freedom Trade Club member, you will have access to a large range of premium branded products at special prices, as well as exclusive technical information. NBP are passionate about our trade customers, ensuring that no matter how you place an order, you should always receive a stress-free quality experience. That is why membership is strictly controlled, ensuring genuine trade businesses benefit by receiving the support and service they need… Freedom. If you think you qualify for membership, simply contact your local sales representative or call 0113 277 8600 for more information.